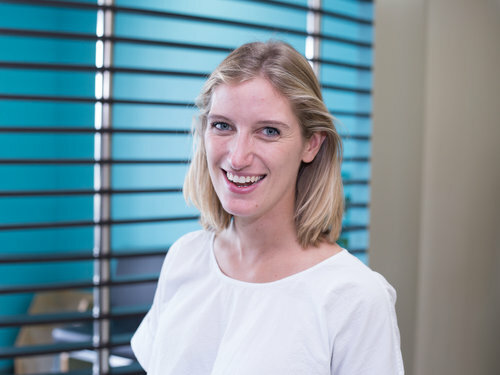 Jane joined Busara as a Research Specialist in July 2017. She works in the research team of Johannes Haushofer, leading a range of projects centered on the psychological consequences of poverty and the integration of behavioral insights into development interventions. Prior to Busara, her most recent research has been an evaluation of a Latin American NGO’s disaster response to the 2016 earthquake in Ecuador, and an RCT of financial literacy programs and conditional cash transfers with Innovations for Poverty Action in the Dominican Republic. A native of London, Jane holds a MPA at Columbia University’s School of International and Public Affairs, a Graduate Diploma in Economics from the London School of Economics and a BA in Classics from the University of Oxford.